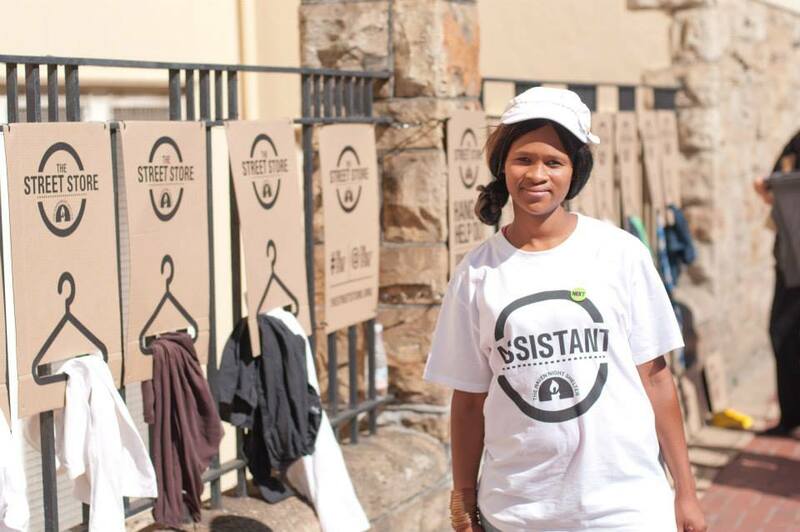 The first Street Store opens up in Capetown, South Africa. Have you ever stared blankly out the office window, waiting for that genius idea to hit that can and will change the world? That’s exactly how Kayli Levitan and Max Pazak happened upon The Street Store, the world’s first pop-up clothing store for the homeless. While pondering creative ideas for one of their clients, The Haven Night Shelter, the pair was focused on raising awareness and bringing in donations. They knew they wanted to create a clothing drive, but they wanted it to be more than just a one-time thing. They needed to host a clothing drive unlike any other. While staring out that window into a very hip and trendy area in Capetown, South Africa, they couldn’t deny that its streets were also home to many homeless. Volunteers become personal shoppers to help people in need for the day. The team began to notice a clear divide between the “haves” and the “have-nots.” The two sides were always crossing paths, but incrementally growing further away from ever meeting in the middle, let alone understanding one another – thanks to fear, frustration, and being in constant survival mode in whatever ways they knew how. Kayli and Max wanted to find a way to connect the “haves” and “have-nots” in a respectful way to work towards humanizing both sides to one another. 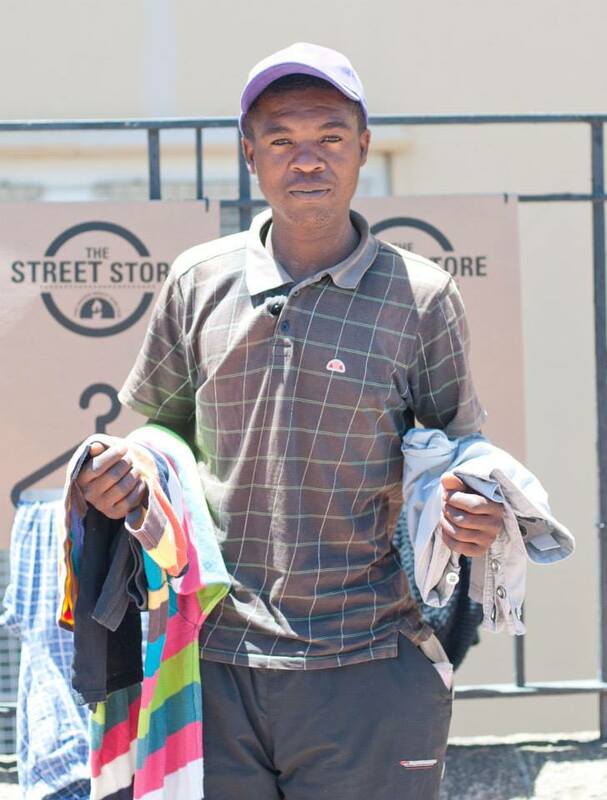 This man was able to shop the Street Store and get a new and much needed wardrobe. The best way to bring these two worlds together was on the street they already share. And so, the Street Store was born as the first rent-free, premises-free shopping experience for those in need. In hopes of creating a breakthrough towards the deeply ingrained common stereotypes which exist, the Street Store was offering an easy way for the “haves” to give, and a dignified way for the “have-nots” to receive. Kayli and Max were hesitant about rolling out the first store. Nothing like this had ever been done before, and they realized they were their own biggest obstacle. They decided to do it, and remain astounded every day at the waves of impact they have seen because of the Street Store. Only two years after the first store opening, they are setting up for the 500th Street Store worldwide. The Street Store team wanted to address the international homeless problem. They wanted to ensure that people could help the homeless worldwide and create the experience within their own communities. This was the inspiration behind what became an open source project. 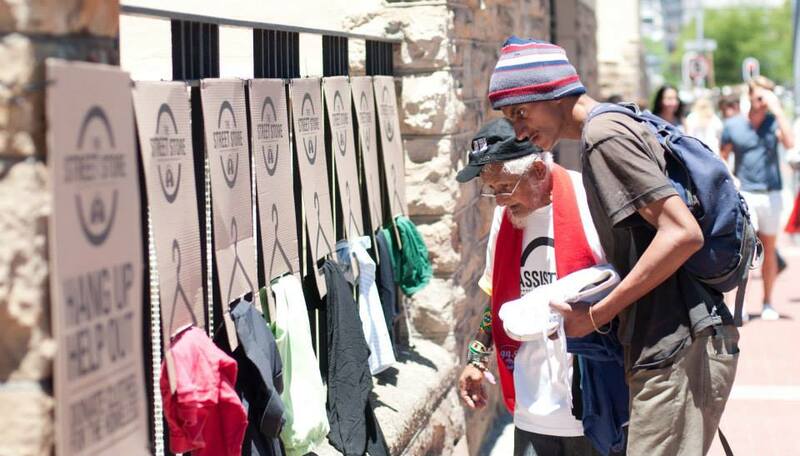 By providing a do-good solution to help communities on a global scale, the Street Store has since helped an estimated 600,000 homeless people with over 1.2 million items of clothing. The beauty of the Street Store is in its simplicity. 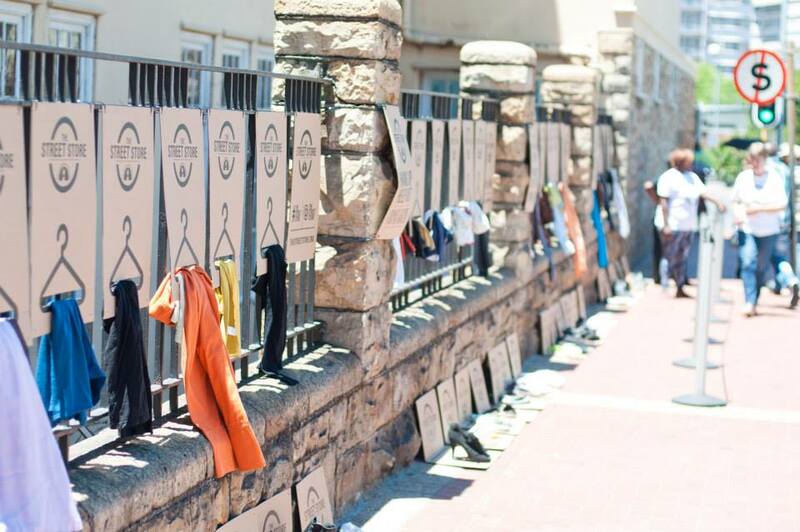 By creating a dignified way to shop for clothing, and an easy way to donate, the Street Store is continuing in its path to bridge communities anywhere in the world. Volunteers help setting out clothes and inviting the homeless to shop for clothes. The Street Store has changed lives in so many ways. International hosts have also gone on to continue making a difference. One person opened a homeless shelter, and one person hosts a Street Store every month in her community. Once a Street Store was broadcast on television and someone spotted a missing family member, and was then able to find and give them a home. If you’d like to host a Street Store, take the pledge on www.thestreetstore.org and you will receive everything needed to get started. You can also find them on Facebook at www.facebook.com/thestreetstoreorg or twitter www.twitter.com/thestreetstore and on instagram @thestreetstoreorg.